The healing and repairing properties of the slime, which is harvested without harming the snails, the mucus from the snails is collected as they crawl over special glass and plastic surfaces. The discovery was made by chance when Chilean snail farmers noticed their hands healed more quickly without any scars and were very soft and smooth to the touch. The natural extract Helix Aspersia Muller the unique substance the snail produces to quickly regenerate its own shell and skin, contains a balance of beneficial substances which include glycolic acid, collagen, elastin, allantonin, vitamins and minerals. 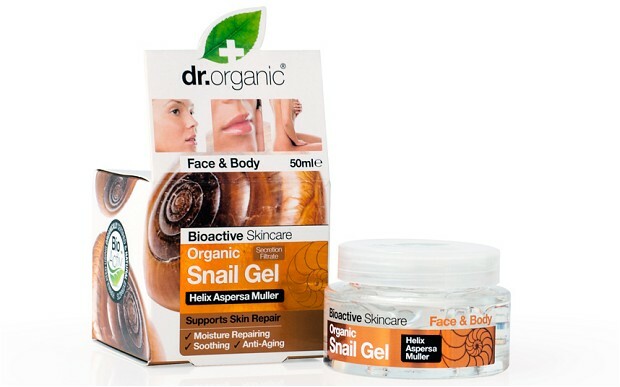 Snail Gel contains enough glycolic acid to produce a gentle elimination of superficial dead skin cells, and to help promote their replacement with new cells, formed using the stimulus of allantoin. It also enables cleansing of pilose follicles and favours the absorption of the other natural substances contained in the snail extract. 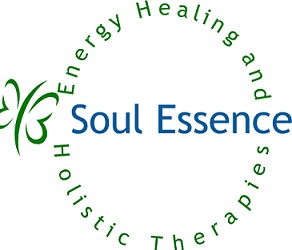 If you would like to try the gel before buying a pot for between £20 and £25, you can book a facial with me at a pamper event or a full luxury facial at home.